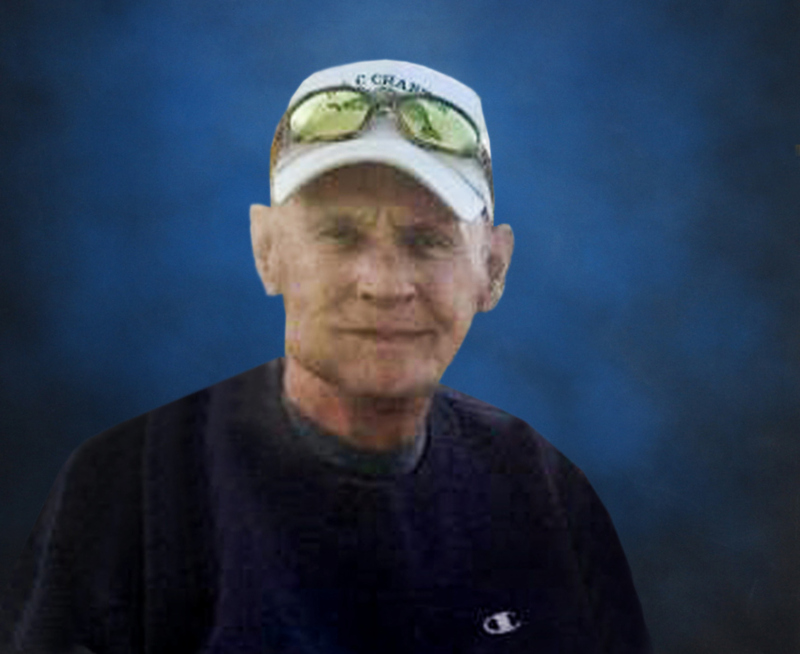 Jerry Lee Pierce Sr. died peacefully at his home surrounded by family on November 29, 2018 in Saint Louis, Michigan on his 73rd birthday.Jerry is survived by his children; Paulette Riley, Jerry Pierce Jr. (Tricia), T.J. Pierce (Hillary), as well as two former step children Chris Speraw and Renee Welch. He is also survived by his twin sister Janet Pierce, close cousin Ben Hetzler (Carolyn), 10 grandchildren and 7 great grandchildren.He was preceded in death by his grandparents Ray and Martha Hetzler, father and mother Neva Jane (Hetzler) Pierce, sister Evelyn (Sandy) Nevin, and brother Thomas Pierce.Jerry was born on November 29, 1945 in Piqua, Ohio. He was raised on a farm, which he had fond memories of and spoke of often. Through the years, he often drove truck for the local farmers during harvest season, he really enjoyed that time of the year. He graduated from Miami East High School in 1964, and soon after entered military service in the United States Army. After returning home from military service, he performed a number of different jobs including working for the railroad, Hartzell’s Manufacturing, and for the majority of his life, he was a trucker where he drove for Morrow Bulk and Piqua Transfer. He married Susan Dickson in 1968, and Kathy Dixon in 1981.Jerry was a member of the Mason lodge of Lena #217 and Stokes #305. His hobbies over the years included hunting, fishing, bowling and gardening. While he was an outspoken man, Jerry also had a very laid-back demeanor and could be found most weekends sitting in his lawn chair enjoying a cold beer or playing cards.A local visitation will be held on Sunday, December 2, 2018 from 4-8 pm at Lux Funeral Home, 228 W. Center St., St. Louis, MI.Funeral services will be held on Thursday, December 6, 2018 at 11 am at Suber-Shively Funeral Home, 201 W. Main St., Fletcher, Ohio 45326 with interment to follow in Fletcher Cemetery. Visitation will be held on Wednesday, December 5th from 4-6 pm at the funeral home. All are welcome to attend and celebrate Jerry’s life.Memorial contributions may be made to the Pierce Family.The family wishes to thank the caregivers from Heartland Hospice for their dedication to Jerry.